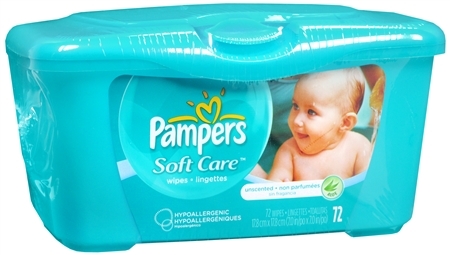 Pampers Soft Care Aloe Baby Wipes cleans gently like a baby's washcloth. Gentle enough for hands and face. Contains: 72 Wipes 7. 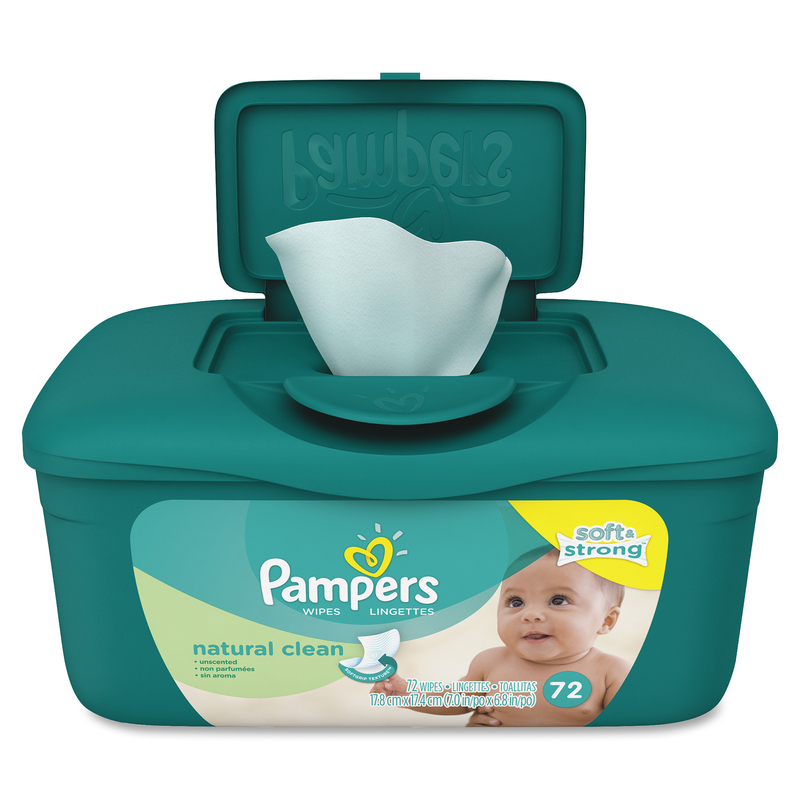 Pampers Sensitive Baby Wipes Refill 448ct.